Our team of experts will handle the transportation of your item with great care. We will clearly explain the logistics to you, and advise you of all necessary paperwork upfront. Our local and worldwide partners allows us to ship faster and better than our competitors, ensuring that your shipment arrives on time. We focus on fast, responsive customer service, as well as consistent, reliable and competitive transport. Simply put, logistics is ensuring that the right items are in the right place at the right time. 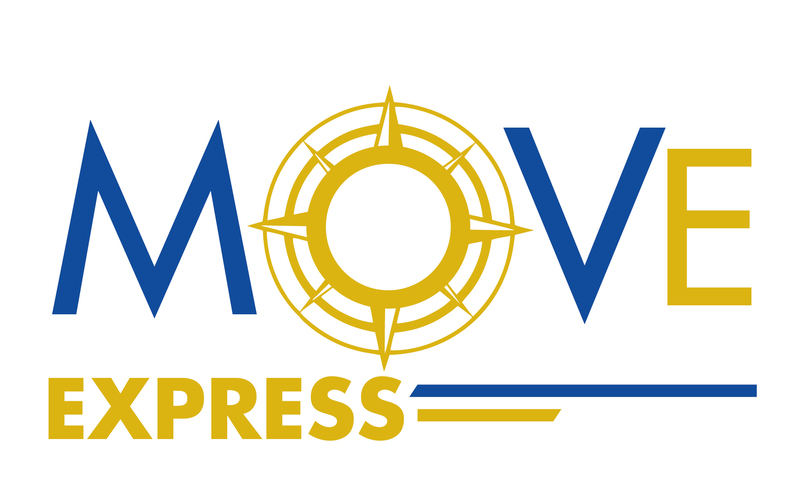 Move Express has been doing it “right” for its customers for some time and considers it a privilege to handle important logistics tasks for its business partners. coordinate and execute a one-time project or provide ongoing management through warehousing and distribution, we are more than ready to take the reins. Our first-in-class logistics management includes information technology, facility management and transportation services. We offer a complete end-to-end supply chain solution that gives you a competitive advantage. From pharmaceutical to consumer products distribution, we can design a just-in-time supply chain that helps your business grow and thrive.